The Littelfuse power inductor is designed to “smooth out” the undesirable power ripple at the output of a DC-DC converter and power management IC. Littelfuse offers an ideal solution for eliminating the ripple in applications such as Mobile Phones, Tablets, IoT Modules, Portable and Wearable Technologies, Game consoles, Point-of-sale terminals, Video Recorders, Dongles, set top boxes, Laptops, SSD, Home Automation and Automotive Infotainment. 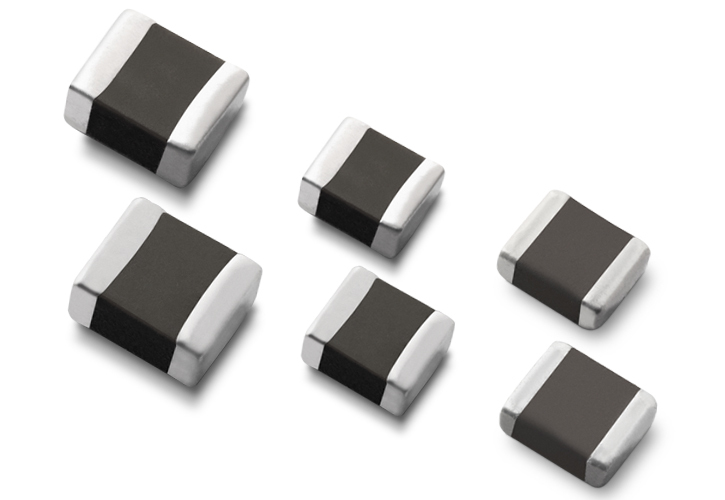 The Littelfuse power inductors are available up to 7.6A typ. rated DC Current and offer inductance range from 0.24 uH ~ 2.20 uH for high switching frequency over 1 Mhz which is ideal for small size applications, which mostly employ DC-DC converters for switching in these frequencies. The Littelfuse power inductors are available in a wide range of sizes – from 0806inch(2016mm), 1008inch(2520mm) with 0.8mm/1.0mm thickness.